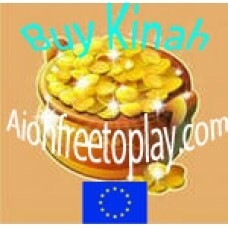 Buy Kinah on official open server Aion in the Europe! Buy Aion EU: Kinah Antriksha, Kinah Barus, Kinah Deyla, Kinah Hellion, Kinah Hyperion, Kinah Loki, Kinah Thor, Kinah Urtemt. If you have more than once thought, "Buy Kinah, and I can move much faster in the game," Your thinking is absolutely correct. Kinah is a specialized unit of currency in the virtual world of Aion EU, without which the development of your character in the game is too slow. To raise its rating, your hero will must have in Aion EU, lots of Kinah to acquire various equipment and artifacts. Therefore, the number of play money - is one of the most important indicators of social status of your character in Aion EU, and the opportunity to become the best of the best. 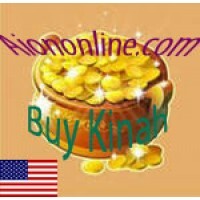 You will receive fast delivery by purchasing Kinah Aion EU from us. 1. Fill field: Your Server (Antriksha, Barus, Deyla, Hellion, Hyperion, Loki, Thor, Urtem). ​6. 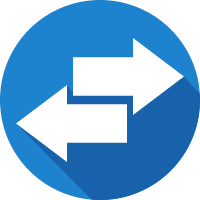 Click the "Buy" button and go to the shopping cart, register and choose the payment method convenient for you, after the payment of the order we will send it to you as soon as possible. 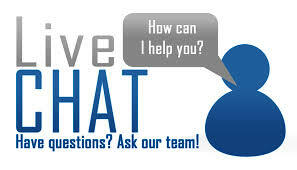 If you have any questions about how to buy Kinah Aion EU, we will be happy to answer them through the channels listed on the site. Good luck in the world of Aion ! 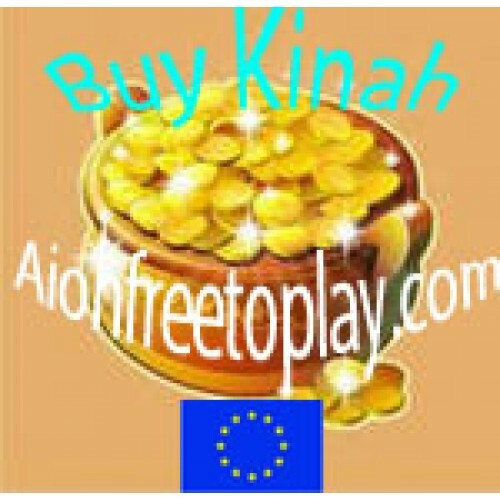 Buying Kinah Aion EU on Aionfreetoplay.com official Aion servers in Europe. I bought 2 bil, waited 30-40 minutes, in other matters I am satisfied.